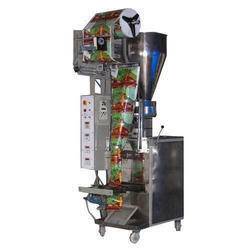 Manufacturer of a wide range of products which include automatic chips packing machine, automatic ffs pouch packing machines, automatic kurkure snacks packing machine, automatic multihead chips packing machines with 10 head, automatic masala packaging machine and weight system packing machine. 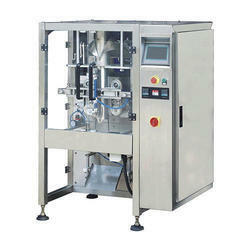 Are one of the manufacturer and supplier of Pneumatic Packing Machine with single head load shell. Accessible with us in different models and other united specialized details, offered prevalent quality machines are fabricated by our adept experts utilizing ultra present day innovation. 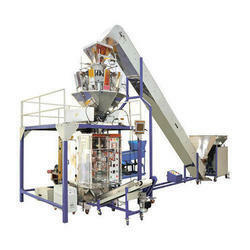 These machines are acknowledged for their durable development, low upkeep and high productivity. 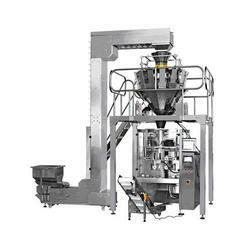 Manufacturer and exporters of variety of automatic Fill and seal machine, Automatic packing machine, Snacks Packaging Machine, Powder Packing Machine, Namkeen Packing Machine, Semi automatic packaging machines. 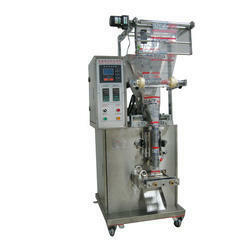 Sed Free Flowing Granules or Powder of uniform weight and size. Tablets, Snacks, Grains, Seeds, _Panmasala, _Tobacco, Jaljira, Cereals, Coffee Powder, Tea, Detergents, Pharmaceutical Powder, Namkeen, Henna, pepper, spices etc. 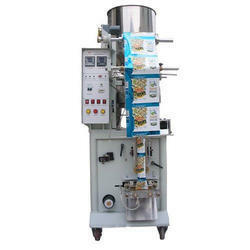 Leveraging on the competence of our capable and dedicated workforce, we have brought forth a wide and exceptional class range of Automatic Kurkure Snacks Packing Machine. 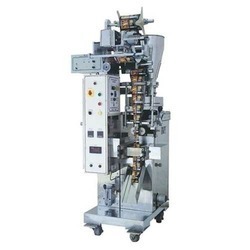 We are counted amidst the distinguished manufacturers and suppliers of Automatic Multihead Chips Packing Machines With 10 Head also known as Potato Chips Packaging Machine. 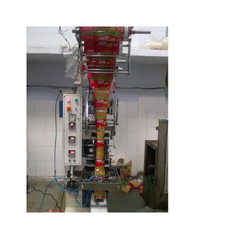 Leveraging on the competence of our capable and dedicated workforce, we have brought forth a wide and exceptional class range of Automatic Masala Packaging Machine. 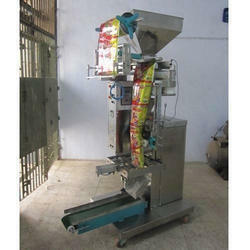 Leveraging on the competence of our capable and dedicated workforce, we have brought forth a wide and exceptional class range of Potato Chips Packing Machines. 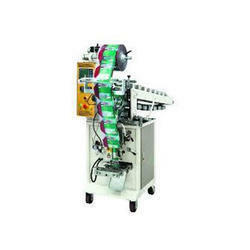 We have gained acknowledged as an eminent organization, devotedly engaged in offering a broad range of Automatic Chips Packing Machine. 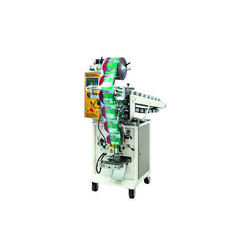 Backed by proficient professionals, this packing machine is manufactured using optimum quality components and advanced technology. 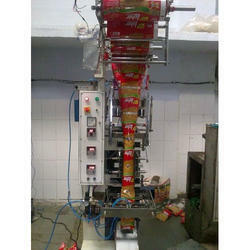 Moreover, this packing machine is availed in varied designs and sizes as per the needs of our prestigious clients. 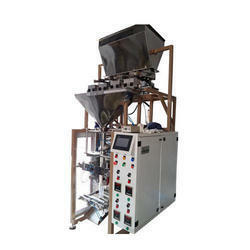 We offer this packing machine to our customers after testing it on different parameters. 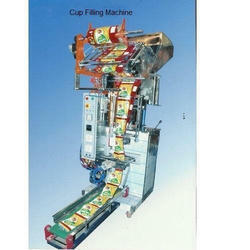 Empowered with a team of proficient personnel, we are engaged in providing a wide collection of Chips Packing Machine. 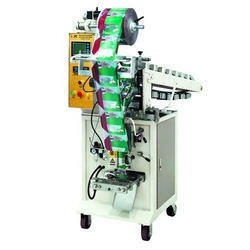 The offered packing machine is designed using high grade components and innovative technology by our adroit professionals. 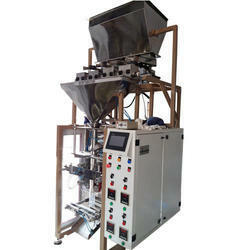 In addition to this, provided packing machine is tested on different parameters so as to ensure its efficiency. Our prestigious customers can avail this packing machine from us in varied sizes and designs. 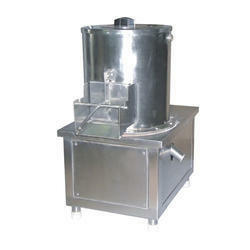 Use for slicing the potato, with the help of cutting plate, provided with thePotato Chips Packing Machine. there are different types of plate, named as sally plate (useful for sticks chips)and raffle plate which is use for cutting potato in different shapes and design . All plates have adjustable blade. our machine avoids the deposition of broken pieces in the dye. It is hand press type potato slicer. 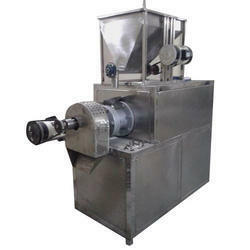 Royal food processing and packaging machines organization has huge appreciation as a flourishing organization for providing Tea Packing Machines. 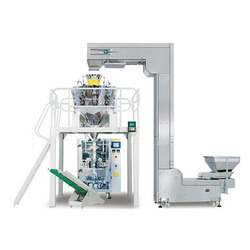 Offered packing machines are manufactured using the finest quality components and innovative technology under the guidance of proficient personnel. 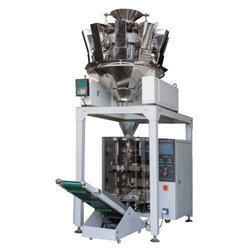 The provided packing machines can be availed in different specifications and designs so as to fulfill the needs of our patrons. 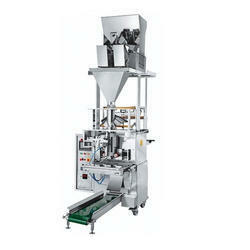 In addition to this, we offer these packing machines to our clients at affordable prices.